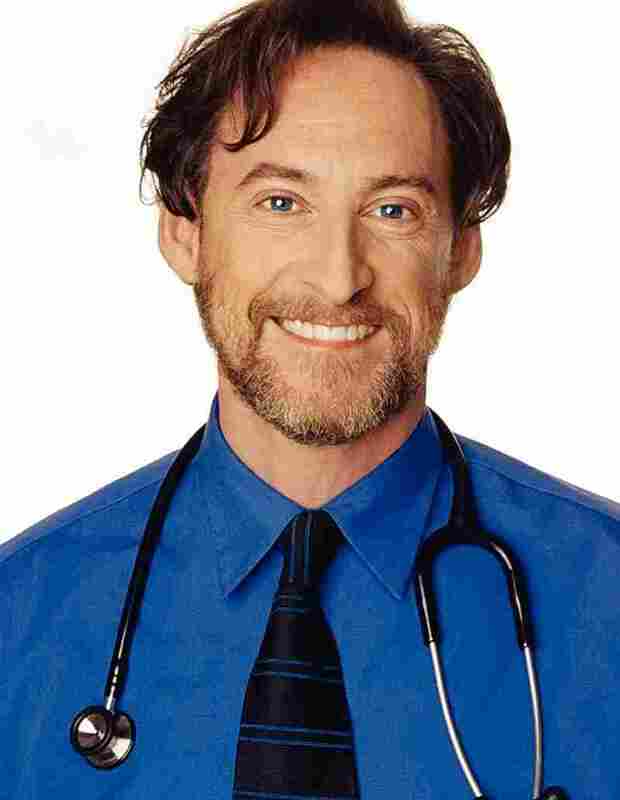 Dr. Karp On Parenting And The Science Of Sleep Pediatrician Harvey Karp has treated thousands of kids over the course of his 30-year-career, and his popular series of parenting books are international best sellers. His latest is the Happiest Baby Guide to Great Sleep. And if you're a parent, you know he's really talking about your sleep. 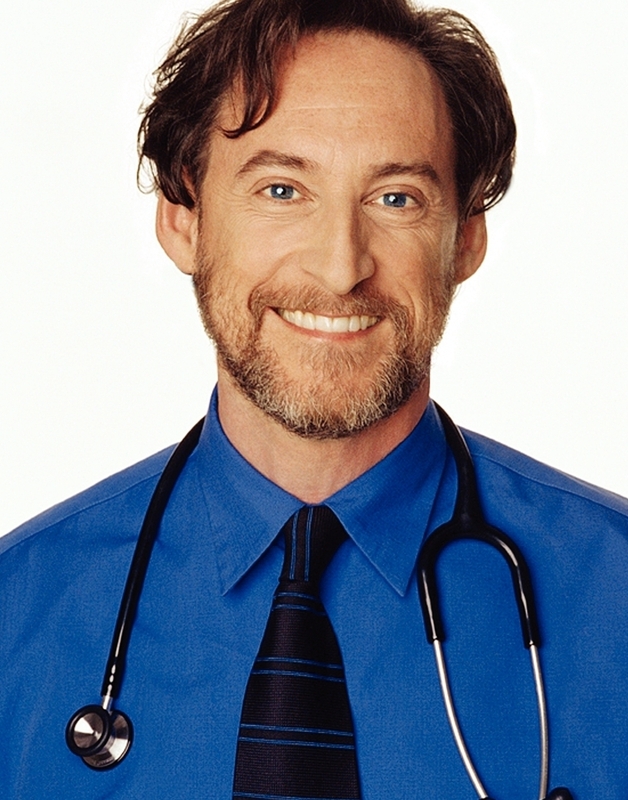 Dr. Harvey Karp is on the faculty of the University of Southern California's School of Medicine. His other books include The Happiest Baby on the Block and The Happiest Toddler on the Block. The key to being a new parent, says renowned pediatrician Dr. Harvey Karp, is to think of your newborn's "fourth trimester." "Our babies aren't like horses. They can't run the first day of life," Karp says. "And so we need to recognize that they're evicted from the womb three months before they're ready for the world." 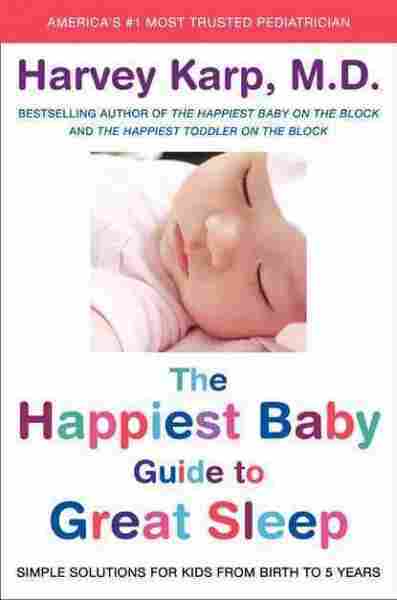 Karp's series of parenting books, The Happiest Baby, are international best sellers. He's treated thousands of kids during his 30-year career, including the children of celebrity parents from Madonna to Pierce Brosnan, and developed a universal system for quieting fussy infants. It's called the "5 S's": swaddling, side or stomach position, shushing, swinging, and sucking. Those five actions re-create the atmosphere in the womb — the "fourth trimester." "In the first three or four months of life, those are like a magic potion for them," Karp says. He spoke with weekends on All Things Considered host Guy Raz about the 5 S's, the science of sleep and what new parents often get wrong. "It's the No. 1 complaint parents have. And it isn't that they're being weak or wussy. I mean, the fact of the matter is the military uses sleep deprivation to train Navy SEALs to endure torture. It's one of the main triggers for postpartum depression. You get more illnesses. Your immune system is knocked down. Of course, you're irritable and you have more marital stress when that happens. So it has a lot of burden on families, beyond the fact that you're tired." "The womb is louder than a vacuum cleaner, 24/7. And so to put them in a quiet room and tiptoe around seems like it's the right idea — actually, it's sensory deprivation. It drives them crazy. It's a wonder that any of them sleep in a quiet room. And so one of the things that can be a help is to use white noise. Because what happens it that you think while you're sleeping. The white noise literally competes with your thinking. So it helps kids — and adults, for that matter — be able to stay in a better level of sleep." "We've kind of gone through a cycle [in the past 20 years] where parents have gotten very good at doing well in school, doing well in the workplace and having these more mature kind of methods for dealing with people. Unfortunately, when you take those business methods to work with a toddler, it can lead to conflicts. And so I think that one of the big changes that has occurred is that parents have lost their way in terms of being able to have good relations with their young kids — and have kind of an intuitive approach to how they should speak and what they should expect." "Toddlers are like cavemen. They're uncivilized. A 9-month-old is not born knowing how to say 'please' and 'thank you' and wait in line and share their toys. We have to teach that to our toddlers. But one of the biggest mistakes parents make is when their toddler is upset. We tend to speak to them almost like mini-psychiatrists. The more upset they get, we go, 'Sweetheart, it's OK. Calm down. Calm down. Calm down.' And what that feels like when you're very upset? Is patronizing. Like, 'You don't really understand how I feel. You're just trying to make me stop talking.' And so with a very simple change in technique where you use short phrases, repetition, and mirroring a third of their feeling — I call it 'Toddlerese' — so when your child is upset, [you might say], 'You don't like it! You say no! No! No! You don't want to do that! Your face is sad and you don't want to go with Mommy right now!' And what happens is they start to calm down because they feel acknowledged. And then you get to your message. 'Honey, we have to go. Daddy's waiting.'" "That you're going to have control. We're so used to having control in our lives. Once you have a child, suddenly that control is taken away from you. That's a real shocker for people with young children. You ultimately have to make the decisions, obviously. But young children do need respect and they need to have some opportunities to make decisions so that they can grow up and learn how to do that. This idea that you've got all the answers, all the control — that's something that I think is a shock for parents."